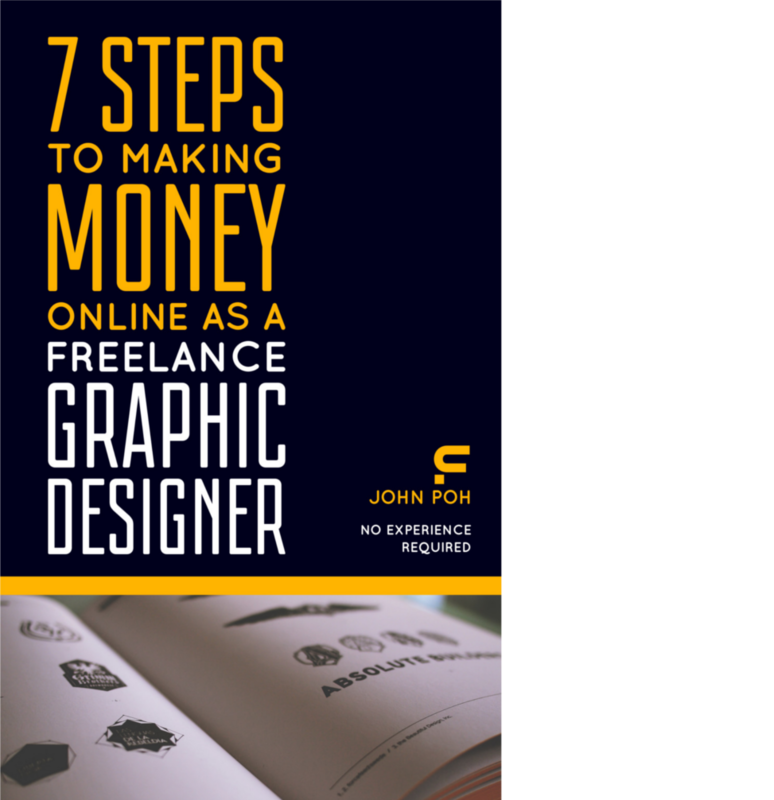 As a freelance graphic designer, you might feel obliged to deliver only the best work to your clients simply because there’s so much competition. Consequently, you obsess over every single detail just to make sure that everything is perfect. Yes, such dedication can be beneficial, but it can also affect you negatively when taken to the extreme. In this tutorial, you will be designing a sports logo from scratch. A lot of such logos are similar in style: a mascot with a thick outline and bold shadings. Unlike the Meteor and Instagram tutorials, you won’t be using shapes for this one. Instead, the Bezier and Node tools will take up most of your workflow. If you like to share your photos with the rest of the world, you will probably be familiar with Instagram, a simple way to capture and share the world’s moments. Recently, Instagram has introduced an updated icon design, representing a simpler camera and the rainbow lives on in gradient form. In this tutorial, you will be recreating the icon from scratch using simple shapes, as well as the Gradient tool. In this tutorial, you will be creating an easy autumn tree pattern in Inkscape. Similar to Creating a Meteor in Inkscape, you will mostly work with the Rectangle and Ellipse tools. However, you will also be introduced to Create Tiled Clones, which allows you to create and customize repeating patterns. In fact, the whole process is very easy, and shouldn’t more than an hour, so let’s get started! Credits to Sharon Milne for coming up with the original tutorial.